Been to Hops & Pie in Denver’s Berkeley neighborhood yet? Me neither. But I will soon, and you can join me! With backing from the Ladies of Craft Beer, I will be hosting a Craft Beer and Artisanal Pizza Tasting. Not your ordinary salami pizza, expect goat cheese, skirt steak and the likes of Colorado mashed potatoes. There’s only 30 or so tickets, so pick yours up soon! How (much): $30/person includes tasting pours, pizza, non-alcoholic beverages and information on the beer and brewery. Gratuity is not included- please make sure to tip your server! 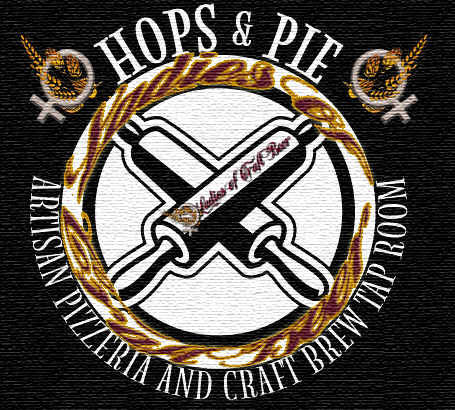 Pick up tickets through the Ladies of Craft Beer: click this link. Oh, and I have a heavily accented “Minne-soh-tah” drawl, stop by to hear it.